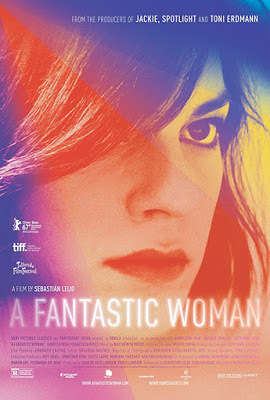 "A Fantastic Woman” is a stunning film about love, grief, and compassion – timely arresting, controversially fierce, and undeniably moving. A modern masterpiece. Read more. Check showtimes at Arclight Hollywood and The Landmark. “The Square,” a brilliant, irreverent, intellectually and emotionally entertaining piece of art. Read more. Check showtimes at Laemmle's Royal Theatre. “In the Fade” is an intense, game-changing thriller, that will make you see humanity with a whole new perspective. Read more. Check showtimes at Laemmle's Monica Film Center and Edwards Westpark 8.